Oahu Photography’s Circle Sunrise Tour takes its guests on an all-day adventure where guide and participants become fast friends. A smaller group and De-Jay’s, the guide, openness make these friendships possible. Full of humor, knowledge and a genuine sense of love for the state and the people he is showing it to, De-Jay provides and easy entry into the sights of Hawaii and how to photograph them. Be prepared for lots of dad jokes and a modicum of movie-based humor. Groups are purposefully kept small, which allows each person to receive as much or as little personal interaction and instruction from the guide, who is also a professional photographer. The tour itself can be adapted within set parameters to accommodate different impulses of the guests, and there’s never any rush to get in and get out of the van. If someone wants to spend a little more time taking photos of a certain area, they are welcome to do so. This flexibility also allows the group to adjust to local weather patterns and ensures that everyone has the opportunity to get his or her perfect shot. When you come to Hawaii, give yourself a couple of days to adjust to the climate and relax. Then take this tour. That way, your photos will be better than ever for the rest of the trip, and you’ll have the inside scoop about where to eat from someone who lives on the island. Don’t forget to purchase the photo package ahead of time to get photos of you and your group (or loved one), both candid and posed, from a pro! 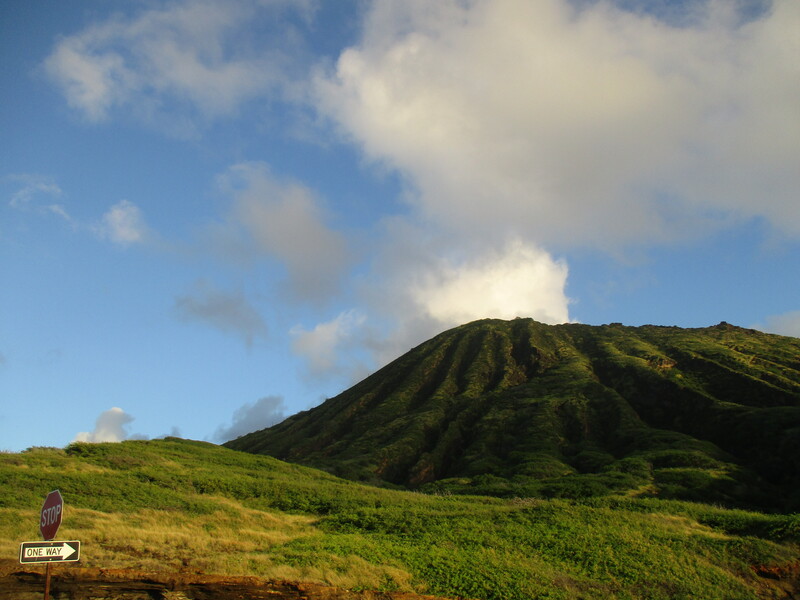 For more about Oahu Photography Tours, check out our Oahu page.